The information presented on this page was originally released on November 1, 2016. It may not be outdated, but please search our site for more current information. If you plan to quote or reference this information in a publication, please check with the Extension specialist or author before proceeding. STARKVILLE, Miss. -- The choice to breastfeed babies does not remove fathers from nurturing duties that create strong bonds with their children. Hannah Lambey, a dietetic intern with the Mississippi State University Extension Service, said a father can significantly impact the mother and baby just by doing a few simple things. "Breastfeeding centers around the relationship between the mom and baby, sometimes leaving dad feeling left out," Lambey said. "Dads have many other bonding opportunities that are just as important for both the mother and child." Fathers are important advocates and supporters for moms who want to breastfeed. They may need to provide extra support in the hospital, at doctor visits or at home, especially with family and friends who want hands-on time with the baby. Lambey said fathers are the first lines of defense and support for mothers. Breastfeeding can be exhausting because it requires a lot of time and energy from mothers. Once easy responsibilities can become overwhelming. Lambey said from the earliest days, babies can benefit from skin-to-skin contact with fathers, much like they do from mothers. 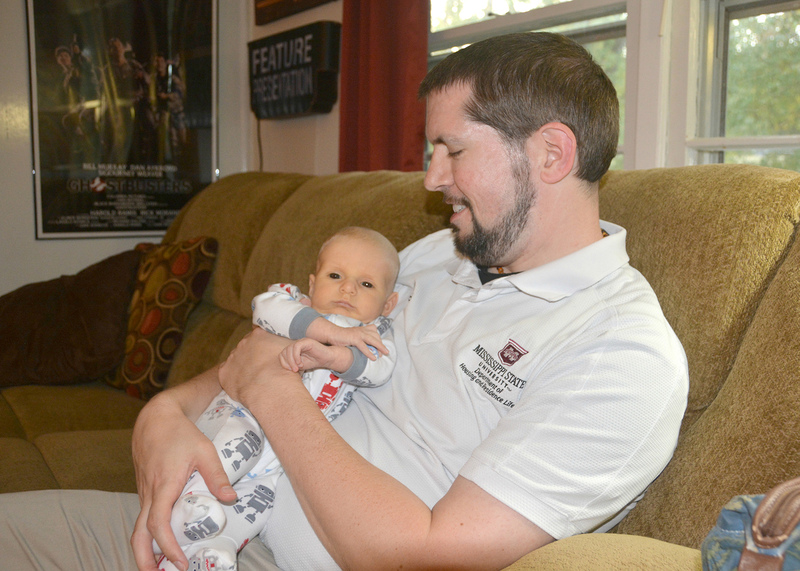 Boone Purser of Starkville is enjoying his third breastfed baby. He said he has never felt left out of the nurturing experience because feeding is only one component of bonding. “Some of the things that I have done to bond with my breastfed children is to hold and walk around with them when they were not feeding, play with them on the floor, let them sleep on my chest, and be responsible for bathing and prepping them for bed,” Purser said. Purser said he and his wife were in agreement on the decision for her to breastfeed their children. 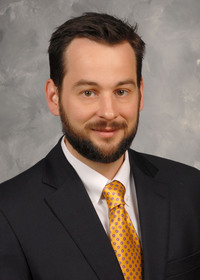 David Buys, health specialist with the MSU Extension Service, said with all the benefits of breastfeeding, all families should be eager to adopt the practice. Mothers also experience health benefits. 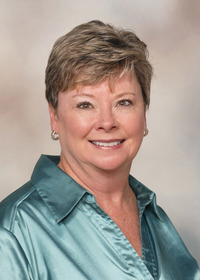 Buys said Mississippi has one of the lowest rates of breastfeeding mothers in the nation. “Anything fathers and extended family members can do to encourage breastfeeding could help us change that health statistic,” he said.